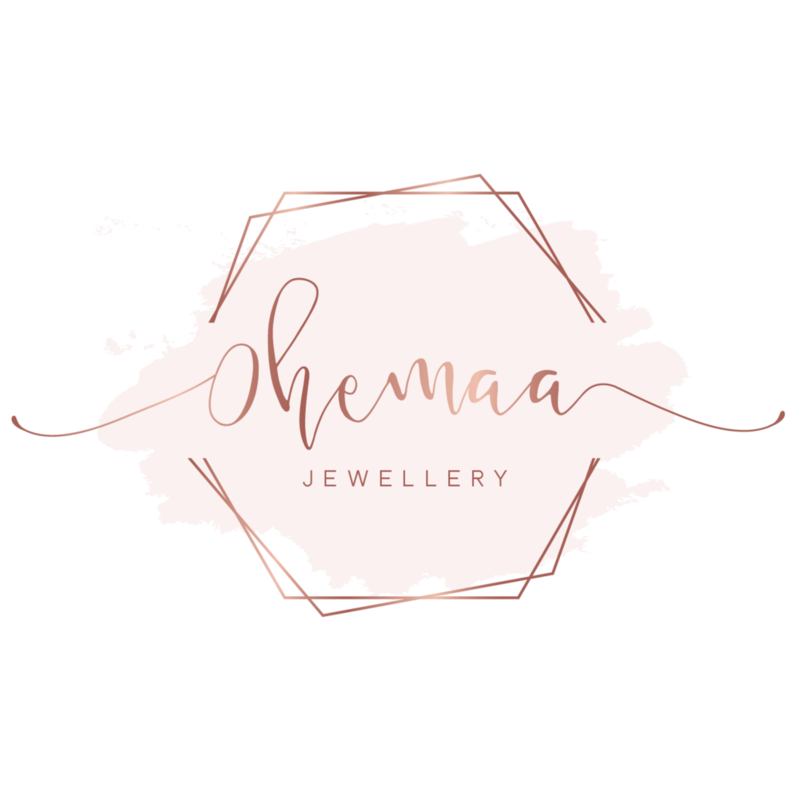 Ohemaa is an independent jewellery brand founded by Dorothy in 2017. Inspired by her love of geo-architecture and a passion for design and craftsmanship, Ohemaa creates handcrafted bold jewellery for the modern woman and child. All Jewellery is made from non irritant and hypoallergenic material using techniques such as hand sawing and laser cutting. The result is a unique collection of bold, beautiful, affordable and high quality jewellery. I hope you love your jewellery as much as I enjoyed making them for you. Send a message to Dorothy using the form below.